We believe we offer one of the widest ranges of quality printing and enlargement services in New Zealand. 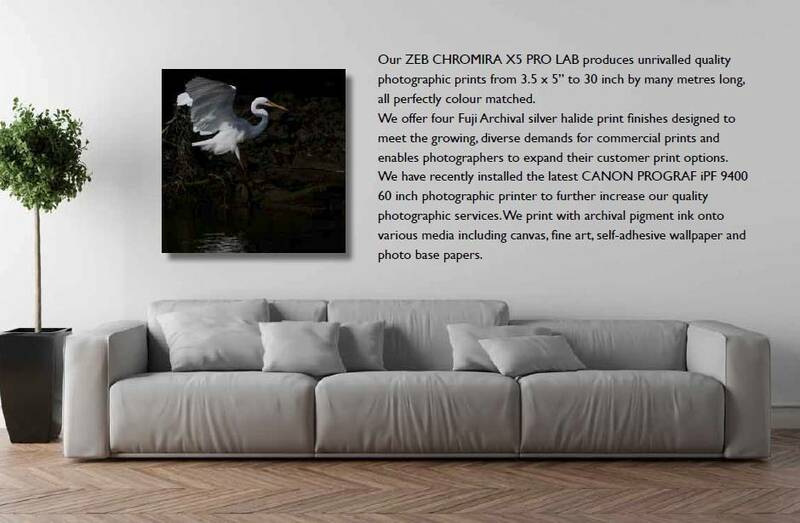 Using the latest imaging equipment and profiling technology, we print with archival pigment ink onto various media including canvas, fine art, self-adhesive wallpaper and photo base papers. Call into our Lab on Victoria Street or email/phone us and discuss the very best option to display your precious image. Don’t just print. PRINT PERFECT.